This year marks the 95th occurrence of National Coin Week, sponsored by the American Numismatic Association (ANA). The third week in April is a time when numismatists and enthusiasts come together and share their hobby of collecting coins, medals and paper money with others. As 2018 marks the 100th anniversary of the end of World War I, ANA selected “Connecting Cultures: From Many, One” as this year’s theme. 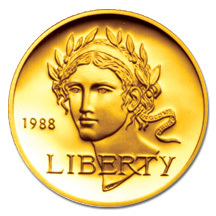 Since 1792, the U.S. Mint has been connecting America through coins. Our products have depicted cultural and national symbols of unity, liberty and peace, while linking Americans to their nation’s origins in the U.S. Constitution. 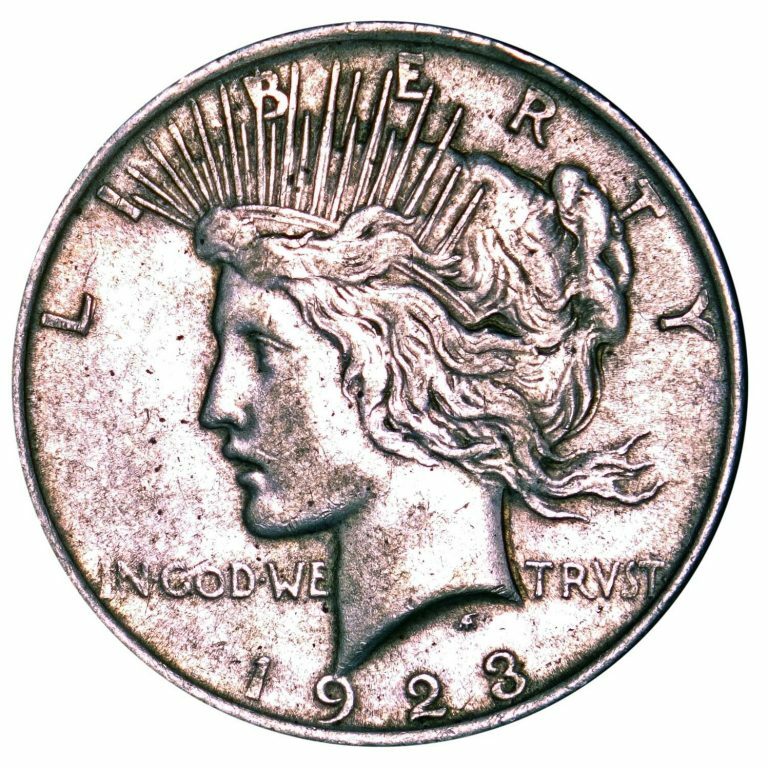 Tying in with the WWI centennial, the Peace Dollar was issued to commemorate peace between the United States, Germany and Austria. 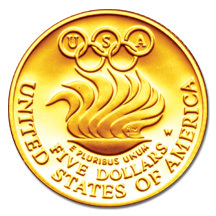 The U.S. Mint offered numerous commemorative coins for the Olympic Games. The 1988 Seoul Olympiad $5 Gold Coin displays the unity, peace and spirit the Games have come to represent. 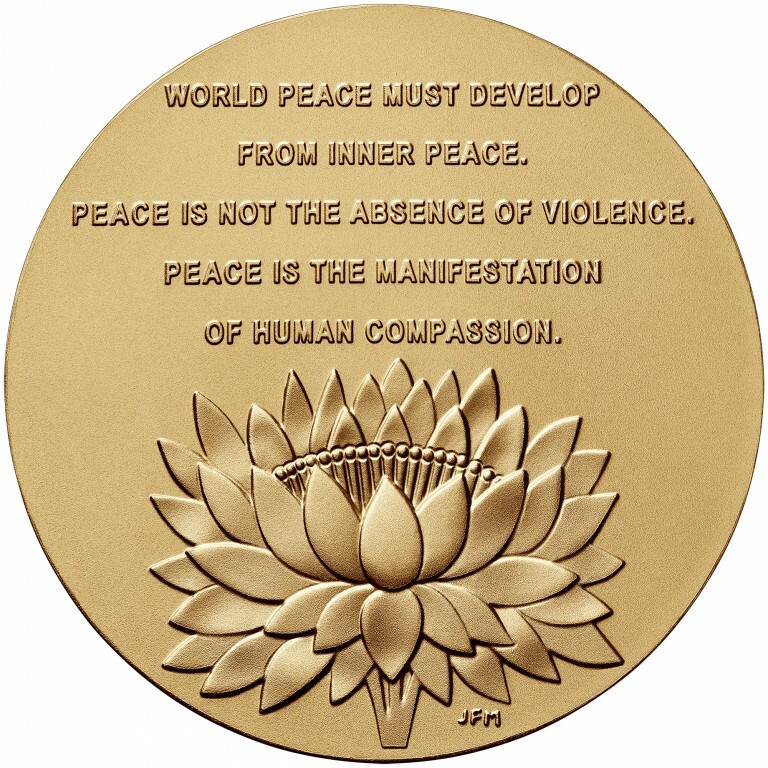 Medals manufactured by the Mint build bridges of unity across cultures and continents. 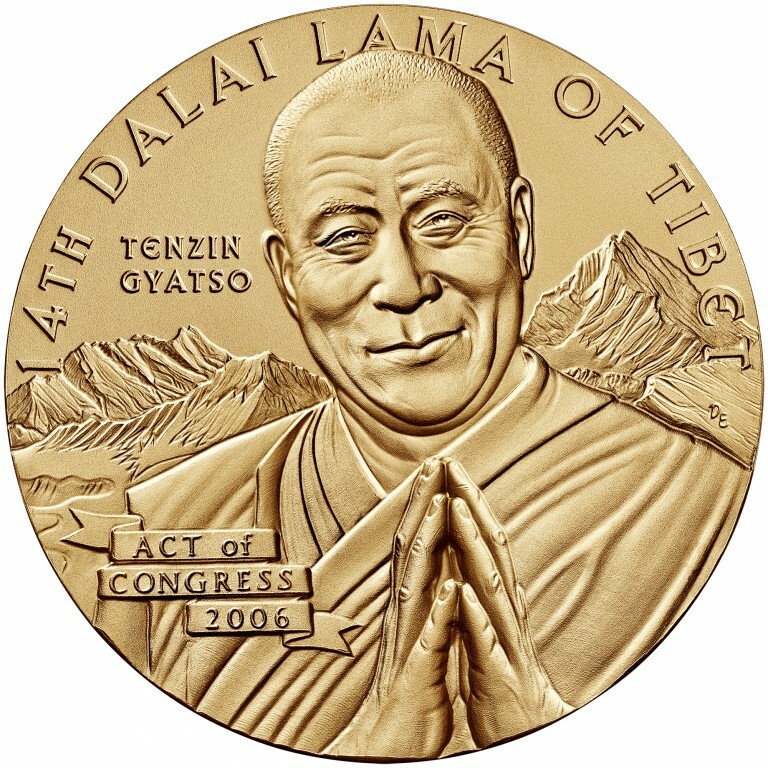 This bronze duplicate of a 2006 Congressional Gold Medal honors Tenzin Gyatso (His Holiness the 14th Dalai Lama of Tibet) in recognition of his many enduring and outstanding contributions to peace, non-violence, human rights and religious understanding. The nation uses circulating coinage to conduct trade and commerce. In 2010, the U.S. Mint issued a new reverse design on the one-cent coin. 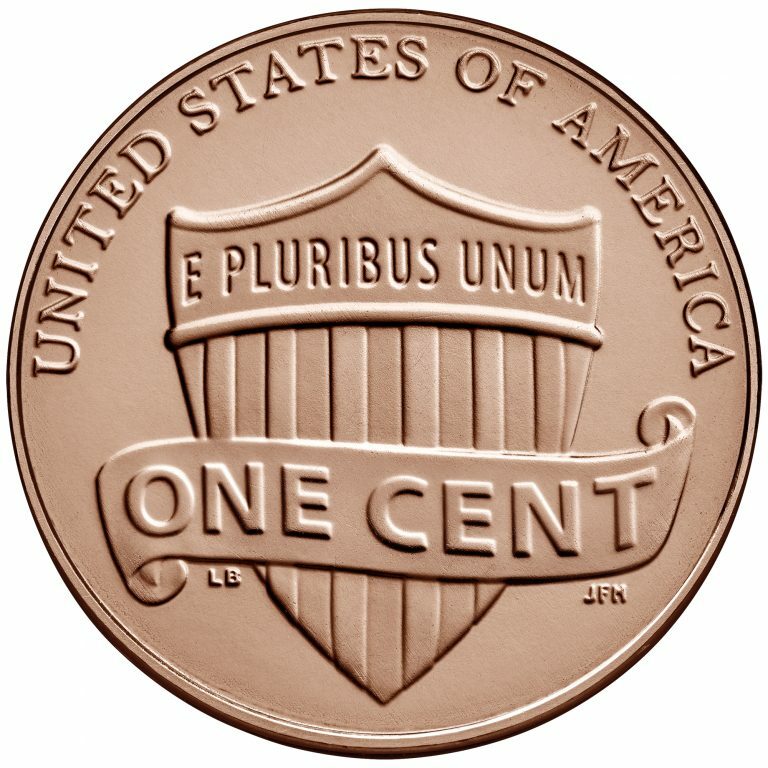 It features a union shield and scroll with the inscription ONE CENT. The design is emblematic of Lincoln’s preservation of the U.S. as a single, united country. Follow us on Facebook and Twitter for more National Coin Week discussions and to watch a video featuring our Denver employees.